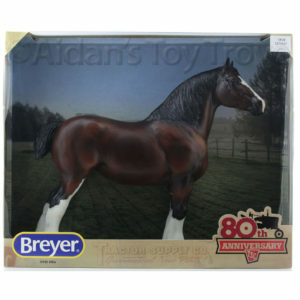 Less Than 24 Hours Until BreyerFest! 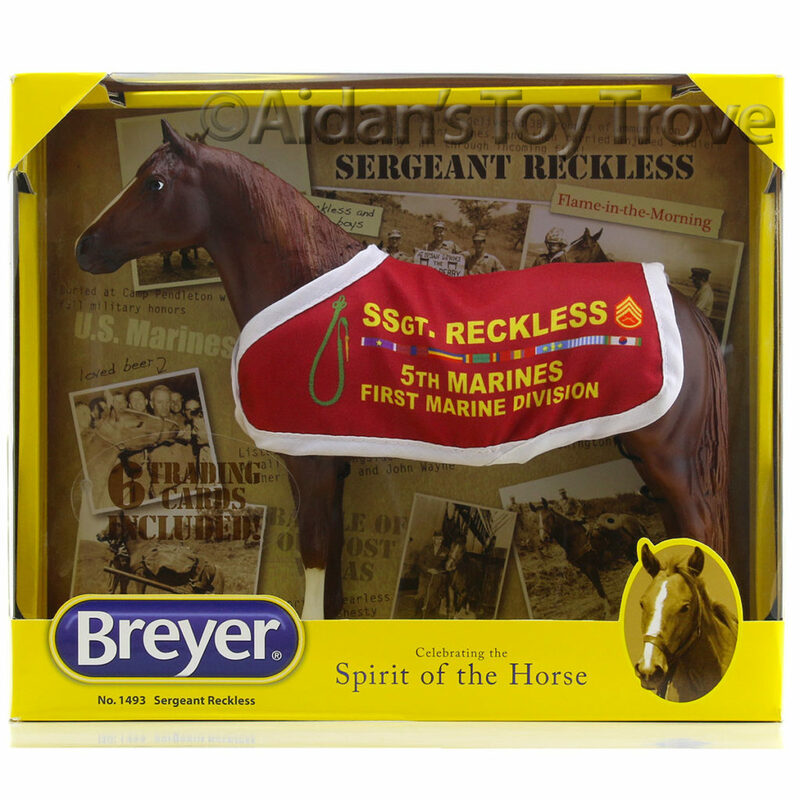 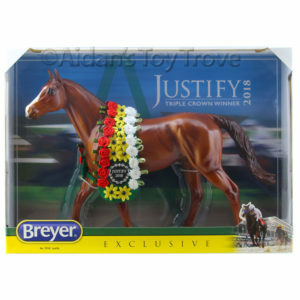 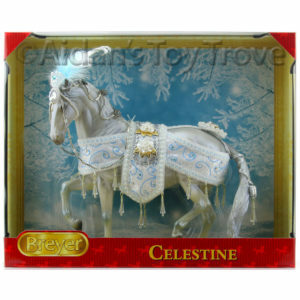 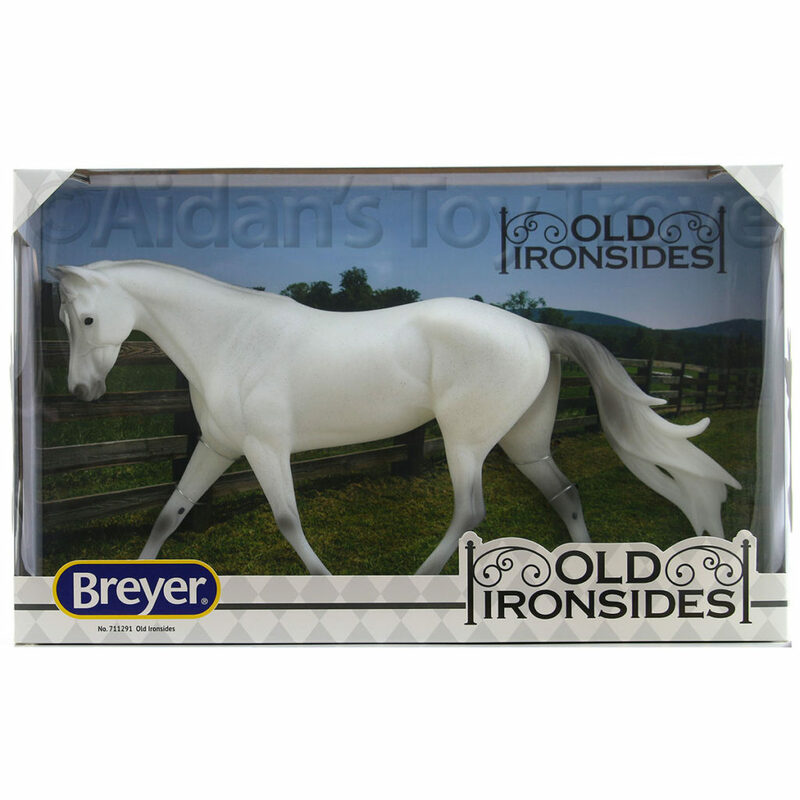 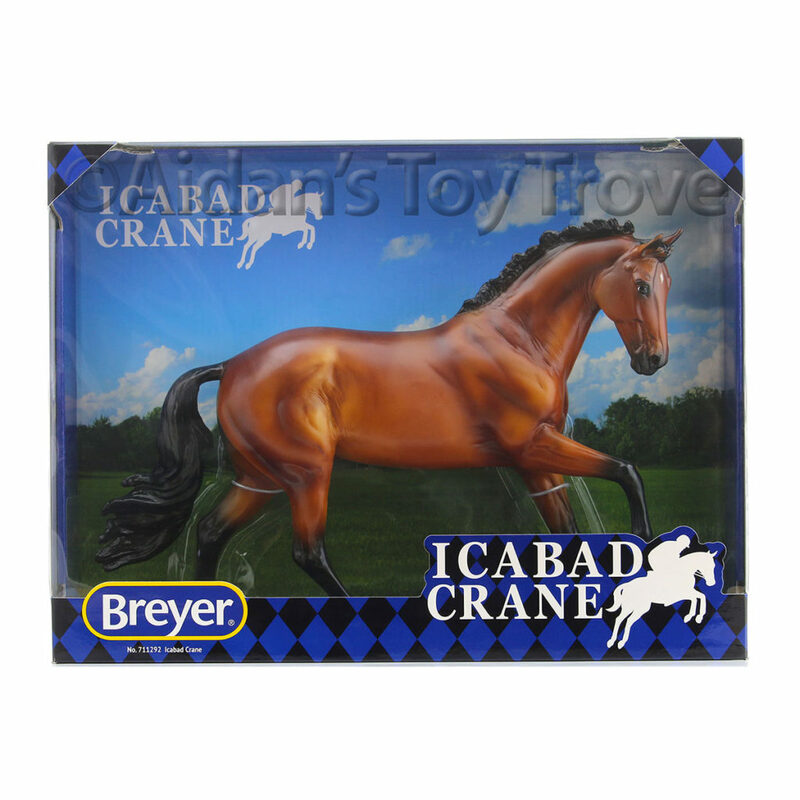 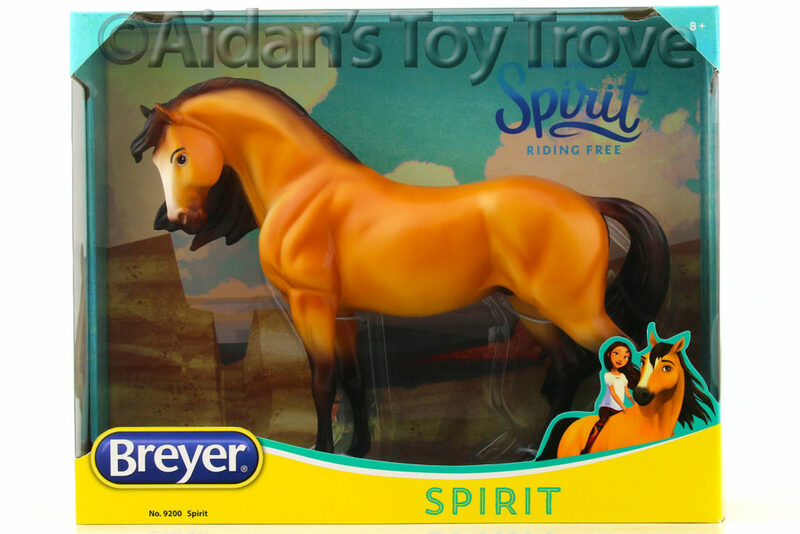 Breyer revealed their last and final auction lot. 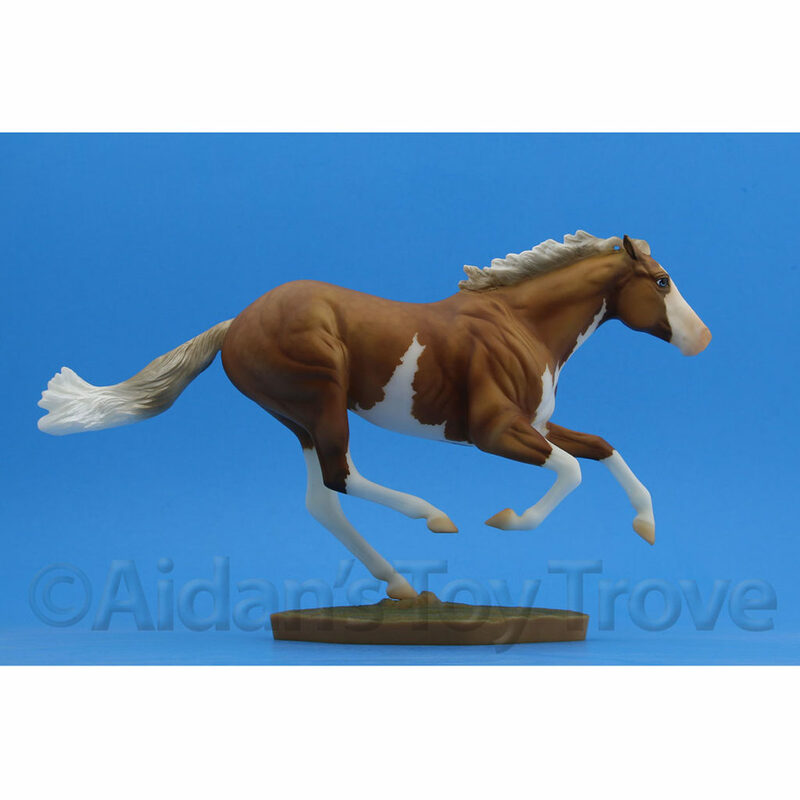 It is a lovely chestnut sabino pinto Shannondell. 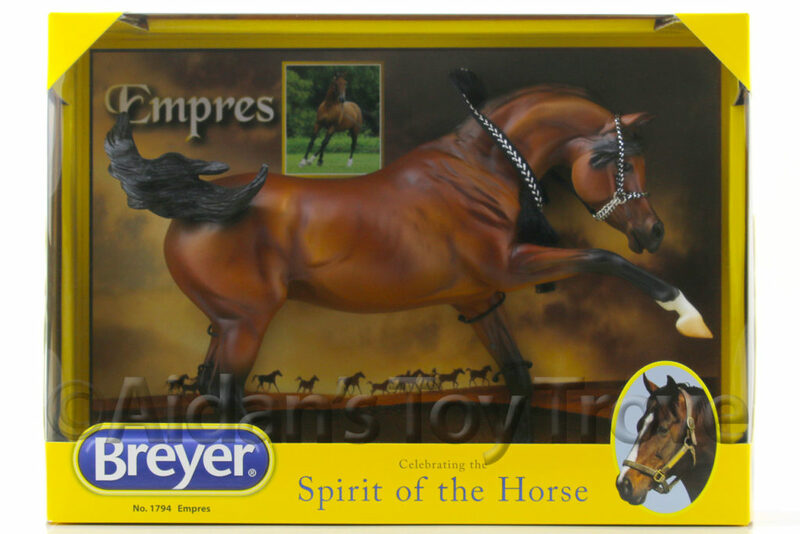 Goodness is she ever gorgeous. 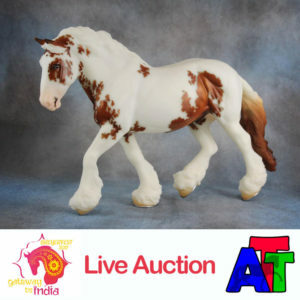 With BreyerFest Gateway to India starting tomorrow we had to end our countdown on a strong note! 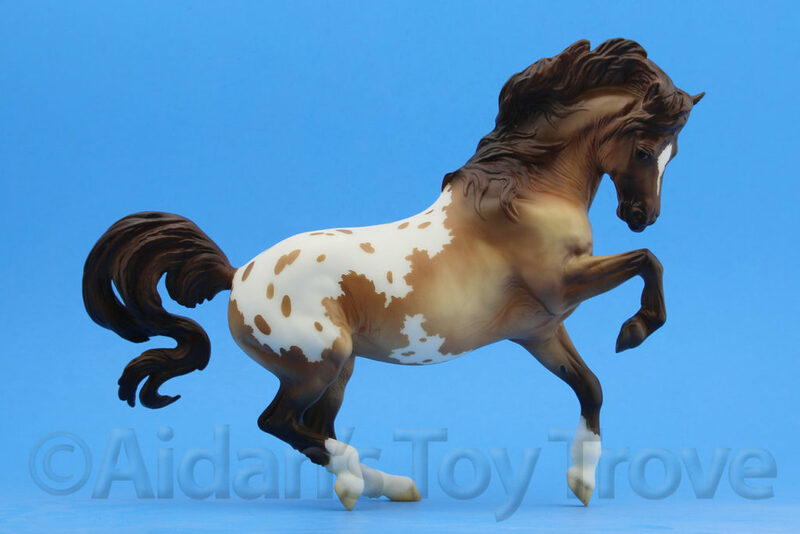 Meet our last and final lot, the Shire Gelding in a Metallic Chestnut Sabino Pinto. 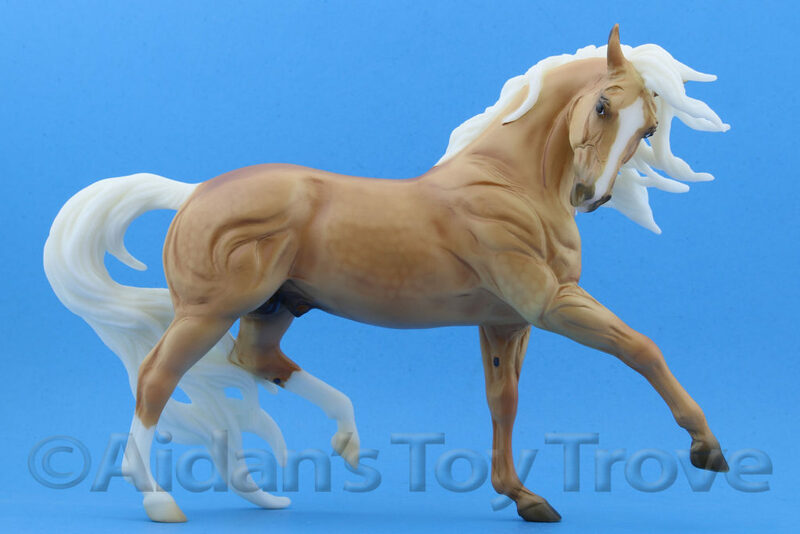 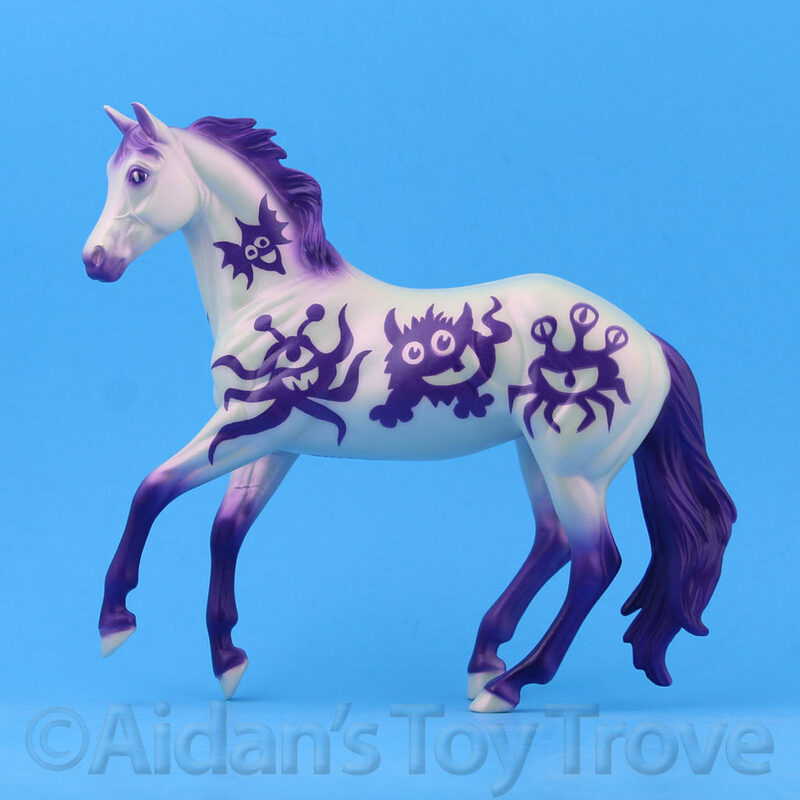 This model features the loose mane and tail while Vahana, a Special Run, features the braided mane and tail. 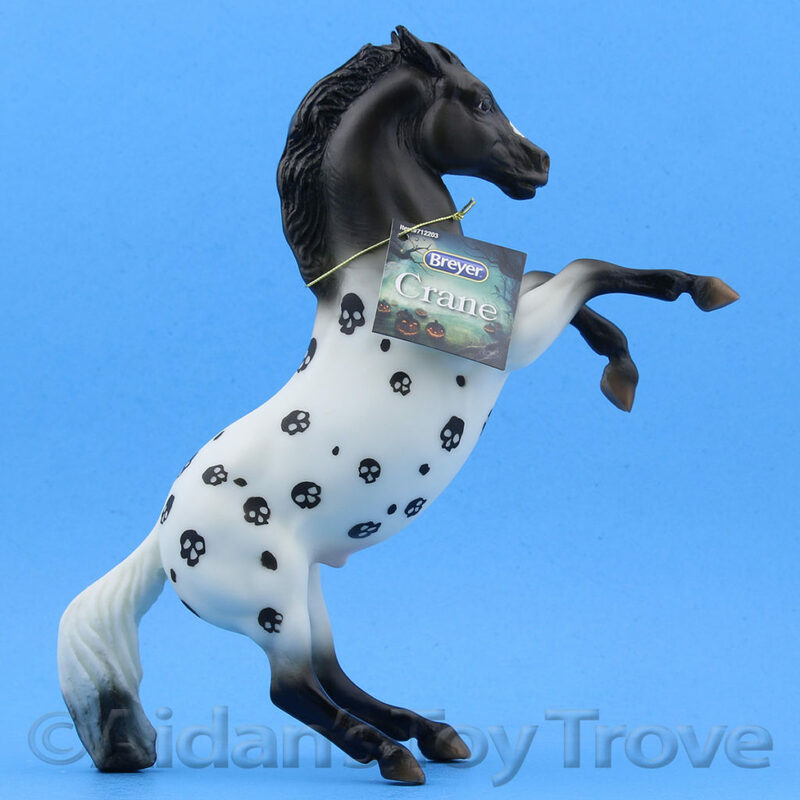 Karen Gerhardt sculpted this magnificent horse which was introduced in 2016 as Shannondell.